MTN has provided more details about its decision to zero-rate its FrontRow video-on-demand (VOD) offering. The move means it won’t charge users of its mobile network for the data they consume while watching the service. 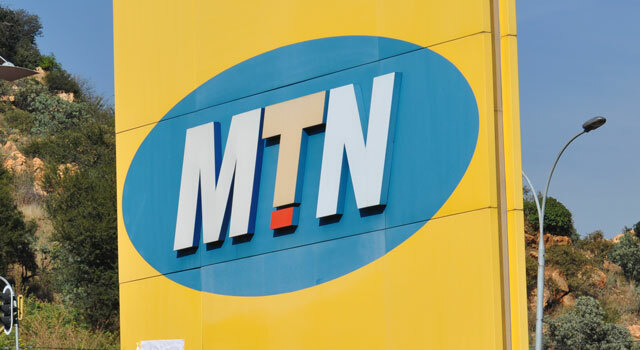 “As of August 2015, MTN has zero-rated the entire data usage for anyone streaming MTN FrontRow, from an MTN Sim, as an ongoing value offer,” the mobile operator’s partner for the platform, Discover Digital, said in a media statement on Thursday. The radical move comes as South Africa’s VOD market becomes intensely competitive. This week, PCCW Global — a unit of Hong Kong telecommunications company HKT — announced it was entering the South African market with a new service called ONTAPtv.com. ONTAPtv’s arrival follows the launch of Vidi from Times Media Group, ShowMax from Naspers and MTN’s FrontRow. America’s Netflix is also expecting to launch services in South Africa in the coming months, while France’s Orange has also shown interest in launching a VOD offering to South Africans. MTN is clearly hoping that by zero-rating access to FrontRow for users of its mobile network it will be able to steal a march on its rivals and take the early lead in the still-nascent VOD market. It’s not clear how much the decision to cross-subsidise the service will cost MTN, but the price tag has to be substantial. “It’s no secret that high data costs are a major barrier for entry for consumers into the VOD space and so not only does this offer enable a massive saving of data costs for MTN users, but even if you are with any other network, you can get an MTN Sim and use it purely for your movie and TV viewing pleasure, with no data cost,” Discover Digital said in a statement. MD Stephen Watson said the decision to zero-rate data will bring premium entertainment to people who previously were unable to experience such content. “The implications for South African society, and popular culture in general, are extensive. After years of premium content sitting in the living rooms of a few, we can now start to ensure a more shared experience,” Watson said in the statement. With all the competitors (how mediocre they may be) entering the market, it was the only reasonable away to keep it somewhat attractive. The only other way was to blow all investors dividends on content that will beat Netflix, and Cyril would not allow that. That depends on what you are measuring: potential income forgone; or actual network operating cost. A 1 GB bundle of prepaid MTN data cost me R65 the other day, so at 300 MB / movie and a monthly FrontRow subscription of R119, a subscriber has to watch more than ~6 movies per month for MTN to lose potential income. This ignores strategic and marketing issues, which may well justify much greater “losses”. So, the question then arises: Are people going to be watching FrontRow during Busy Hour? If the answer is “No”, then the cost to MTN is close to zero.